12,000 rpm | 75 Nm | 11 kw. 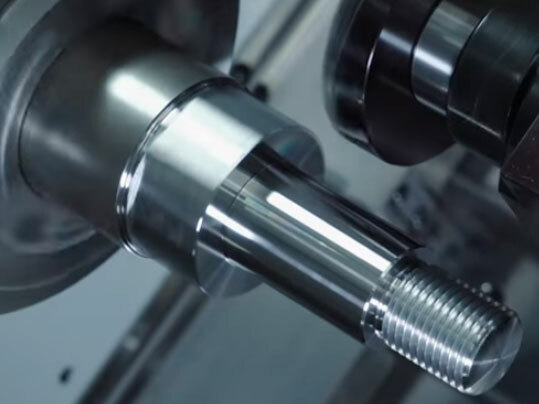 Any CMZ CNC lathe is designed with the aim of perfecting high precision machining to meet the demands of customers. 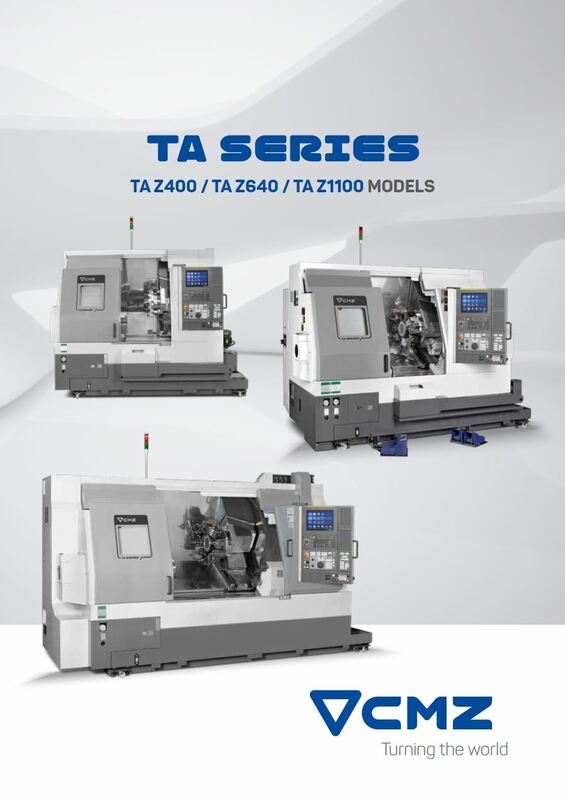 As in the rest of the series, the TA Z1100 range has been created taking care of every detail of the manufacturing process. Turret cooled with oil for greater thermal stability. The robust turret disk does not lift while indexing. 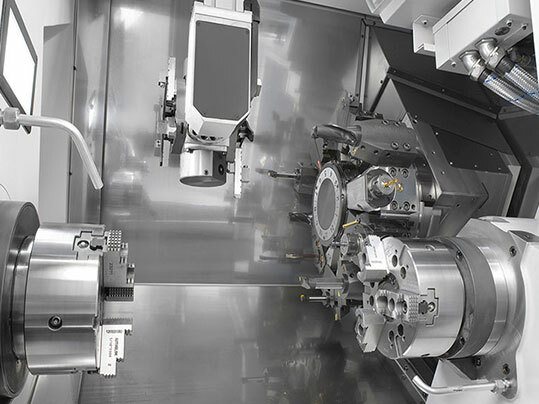 The turret is unclamped on retract and clamped on approach, thus ensuring an effective tool changing time of 0.2 s.